Tyrone U17 manager Collie Holmes takes his Red Hand youngsters to Ballybofey this evening Pic Seamus Loughran. 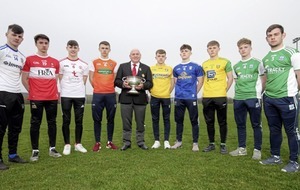 REIGNING champions Tyrone begin the defence of their Ulster and All-Ireland titles with a trip to Ballybofey to take on Ulster Minor League finalists Donegal this evening. The Tir Chonaill youngsters produced an effective mix of skill and physicality to come out on top by a point when they met the Red Hands back in March. After that win, they went on to beat Fermanagh, Derry and Antrim to top Section A and then Armagh in the Jim McGuigan semi-final before coming unstuck against Monaghan in a high-scoring final. Despite that loss a fortnight ago, the league produced a lot of positives for Donegal manager Gary Duffy and he'll be confident that his charges can fashion another win this evening. Meanwhile, Tyrone manager Collie Holmes is well aware of the task facing his side. “It's a massive challenge,” he said. “We went up there in the league, and unfortunately came out on the wrong side against a very physically powerful team. Tyrone bounced back impressively from their early loss to Donegal to finish second in the group and make the semi-finals before losing to all-conquering Monaghan, who were beaten in the Ulster championship preliminary round last weekend. Tyrone were without their Holy Trinity College, Coosktown contingent for the entire league campaign, but Holmes refuses to use that handicap as an excuse. Six members of the team that won the All-Ireland Colleges B title at Croke Park earlier this month have now joined the county set-up. 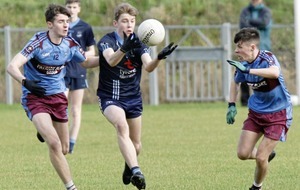 “Last year we were in the same position with St Ciaran's, Ballygawley, but we managed to win the league,” said Holmes. “Monaghan turned us over, then they turned Donegal over, and I suppose for both teams, there's been a wee bit of soul-searching to be done over the last couple of weeks. The Red Hands have five survivors from last year's All-Ireland-winning squad – Tarlach Quinn, Kevin Barker, Cormac Quinn, Oisin McHugh and Ronan Duffin – and all five will be key figures in this year's campaign. “They're all involved with us now for a second year, and physically and maturity-wise, they have all come on so well,” said Holmes. “We have a good group of lads this year. They have all worked really hard from last October. He added: “It's a different season, a different team, so it is a brand new start for us. “Last year hasn't been mentioned and won't be mentioned, so there's no pressure coming into that. 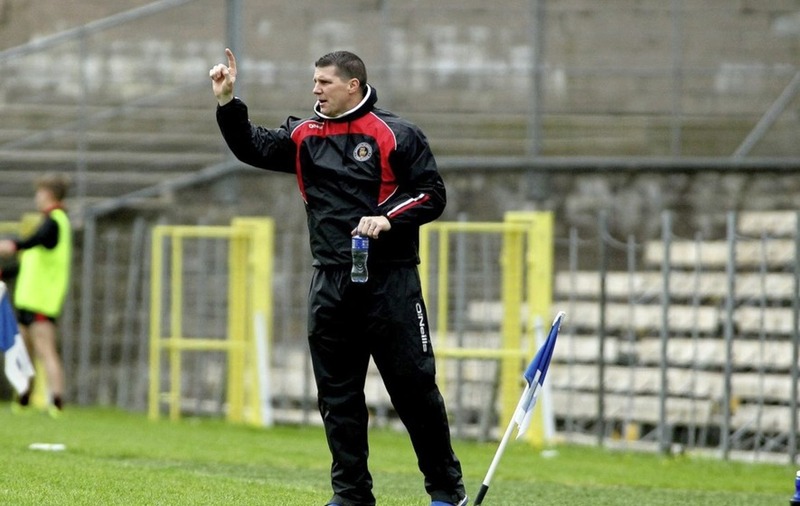 The Tyrone manager, a treble All-Ireland winner as a player, has welcomed the introduction of a backdoor system to the Ulster Minor Championship, meaning all defeated teams will be given a second chance through the Qualifiers. 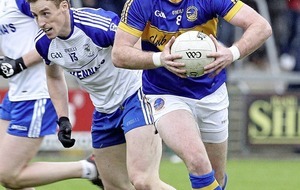 In previous years, only the beaten provincial finalists were reprieved. “In other provinces they have been getting a second bite at the cherry, and I think it's only fair that there's a level playing for all teams,” he said.